Our sweet little bakery located in picturesque Rockport, MA, inside the Bearskin Neck Country Store! We specialize in custom decorated sugar cookies and delicious baked goods. From decorated cookies, to mini donuts, to classic chocolate chip cookies, our goal is to bring sweetness to your day. 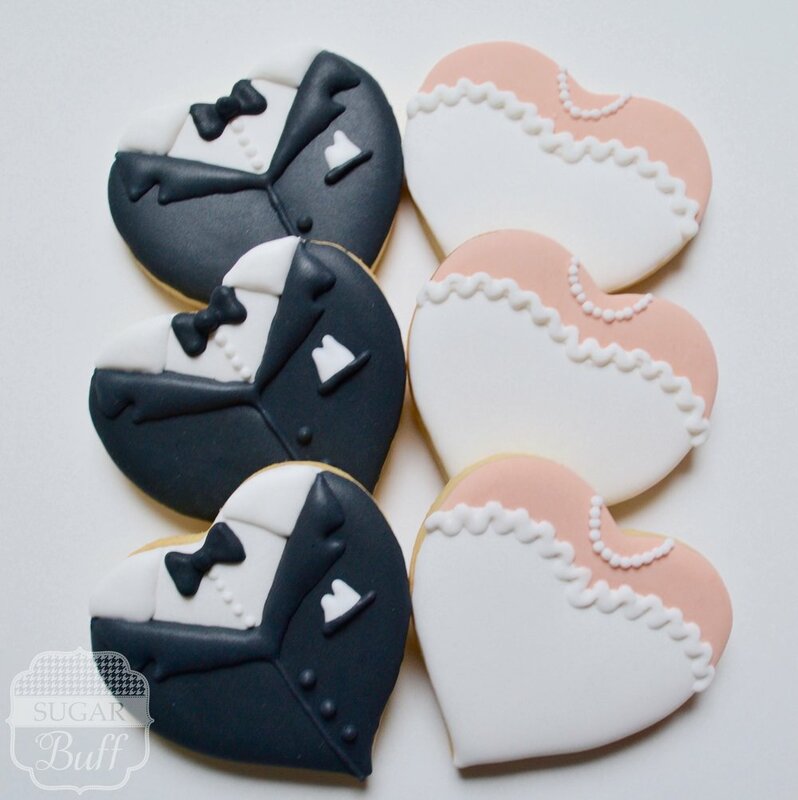 Sugar Buff custom cookies are delicious sugar cookies baked fresh to order and decorated with royal icing. Our edible art is the perfect addition to baby showers, bridal showers, weddings, birthday parties, holiday parties, or any event. We offer full service catering, including event design and decorating parties. Visit our Shop to see our latest designs available for purchase or visit our Custom Order page to request a specific cookie design. the Bearskin Neck Country Store in Rockport, MA!